The Cambro RFSC6148 storage container lid has a polyethylene construction that resists staining and breaking. It extends the freshness of product and is safe between -40 and 160 degrees Fahrenheit. 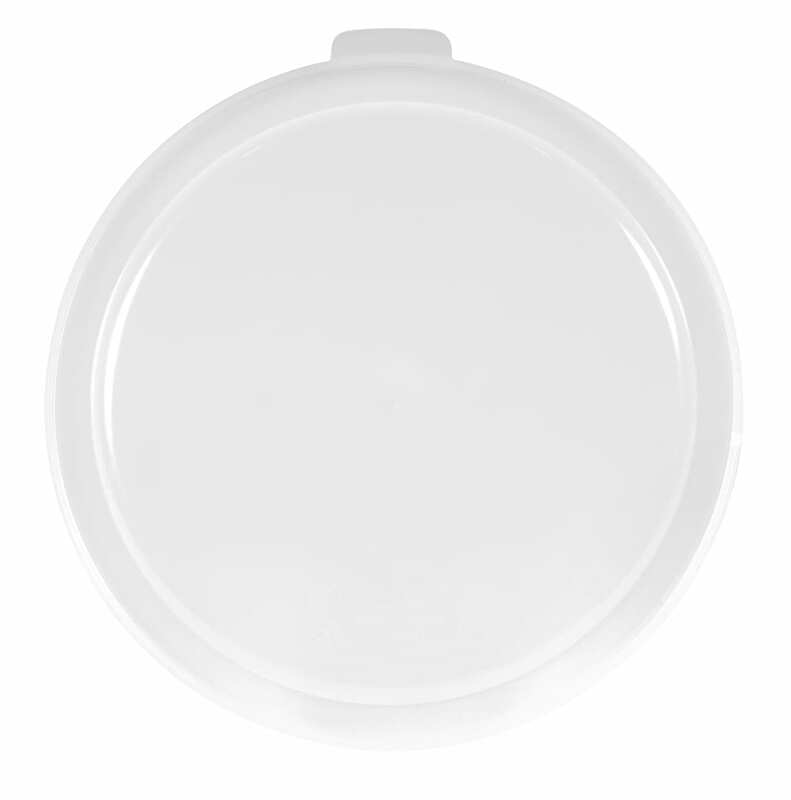 Check out our guide to food storage containers to learn more about this lid. "Loved the products, prices and quick shipping but the lid does not fit the clear 12QT container. This should be made clear on the website."